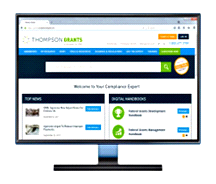 In 2019, federal agencies and grant recipients face a wave of requirement-changing developments—the upcoming Compliance Supplement and GREAT Act, changes for data elements, new federal websites, PII and more. How can you give yours organization the most time to prepare? Put Presidential Memoranda on your radar. 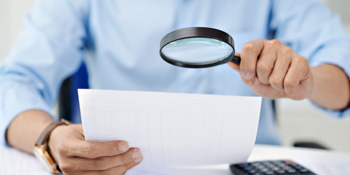 Released to agencies by the Office of Management and Budget (OMB), these memos can forecast important grant reforms soon to follow through legislation or updates to the uniform guidance. Here’s expert guidance on how to use these memos to keep your agency or your program ready for what’s ahead. Register now for Dial M for Memo: Early Warning on Upcoming Grant Reforms. 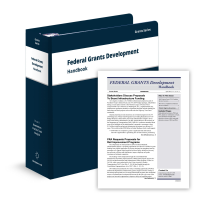 In this 90-minute webinar, nationally recognized grants consultant Karen Norris gives agencies and funding recipients a valuable new planning tool: OMB’s release of Presidential Memos. You’ll learn how to mine them for early-warning insights on possible changes to uniform guidance, program statutes and federal agency grant regulations. Forewarned is forearmed. 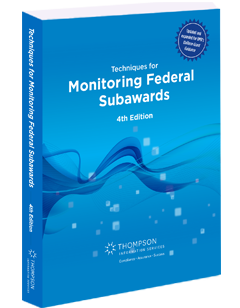 You’ll discover how Presidential Memos add a vital dimension to what you know about the uniform guidance, program statutes and agency regulations. 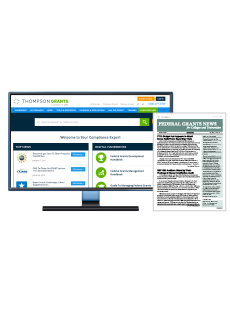 You’ll learn to spot what these valuable resources reveal about what’s to come so you can prepare for changes at every phase of the grant life-cycle from pre-award to closeout. Plus, you’ll have the chance to ask your own questions during the Q&A portion of the webinar. Bottom line: from proposed 426 standardized data elements, to the pending GREAT Act, changes are on the way. Don’t miss this opportunity for the early-warning it takes to prepare effectively. 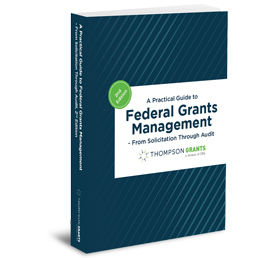 This webinar is of value to personnel in federal agencies and nonfederal entities involved in any phase of the grant cycle—pre-award through post-award, audit and closeout.